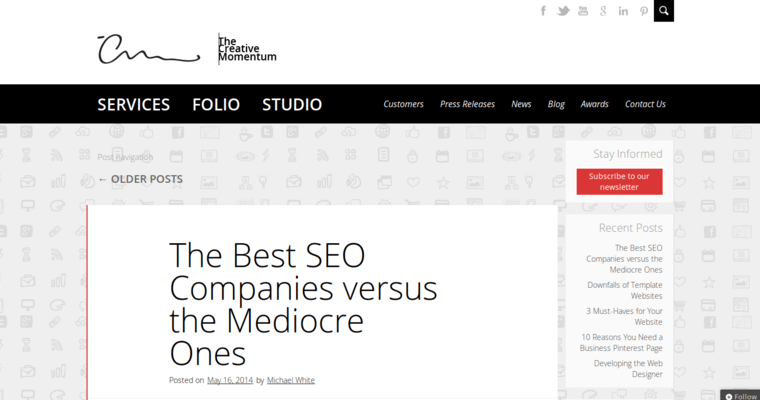 The Creative Momentum is the organization to interface with once you realize that it's time to take your brand's online presence into a deeper dimension of agency, authority, and influence in the digital realm. The techies of the organization know that a great website can attract and retain the attention of the target audience, and this is why they focus on creating and continually optimizing the business owner's product pages for mobile friendliness, functionality, and engagement. 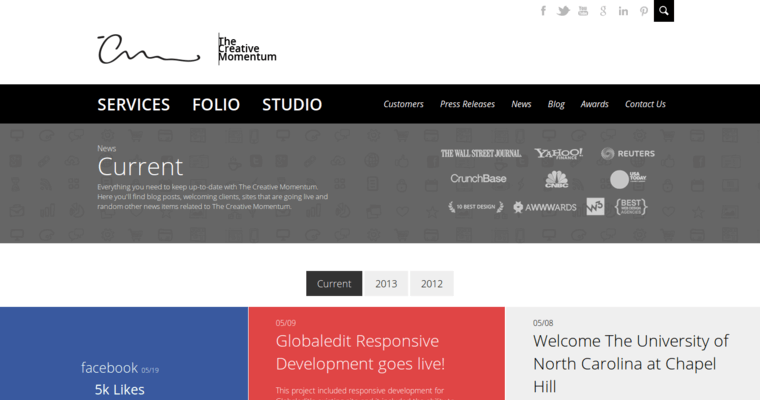 Additionally, The Creative Momentum professionals work with dedication, determination, and diligence to ensure that the client's website is aesthetically appealing. 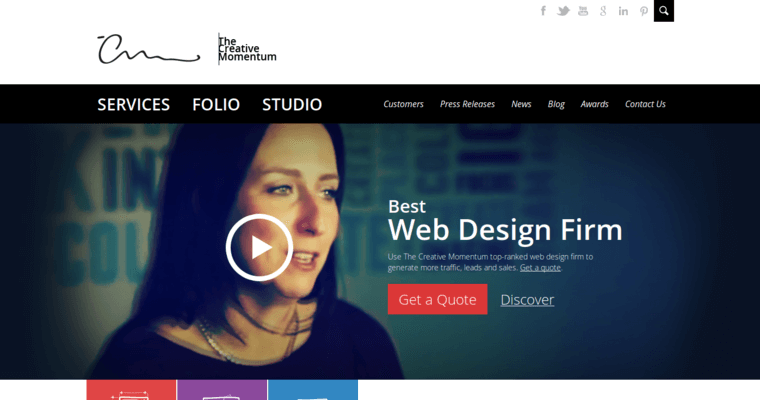 For web design services that optimize your ability to generate capital in the ecommerce world, choose The Creative Momentum!